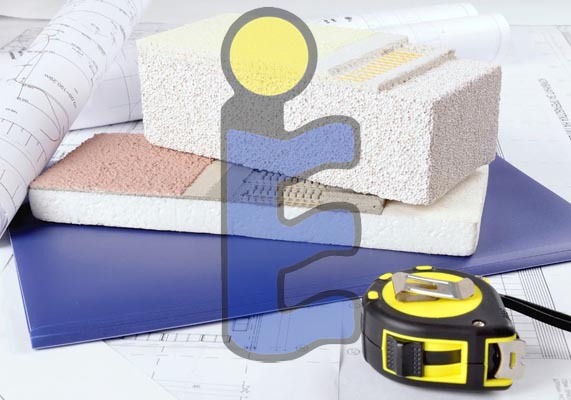 “In the current edition of climaNOTICIAS, the Test Innovation and Services Centre (ceis) has published an article on the new Eurovent Certification Company (ECC) certification programme for VRF systems. 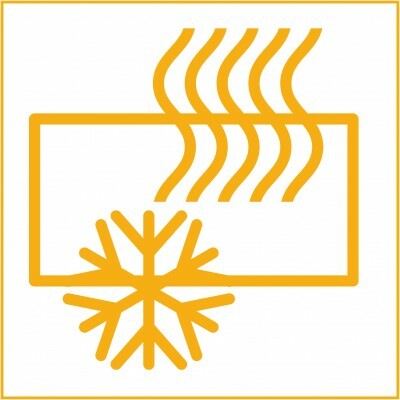 ECC is the entity certifying the catalogue data for the main components of cooling, heating and air handling equipment in Europe. 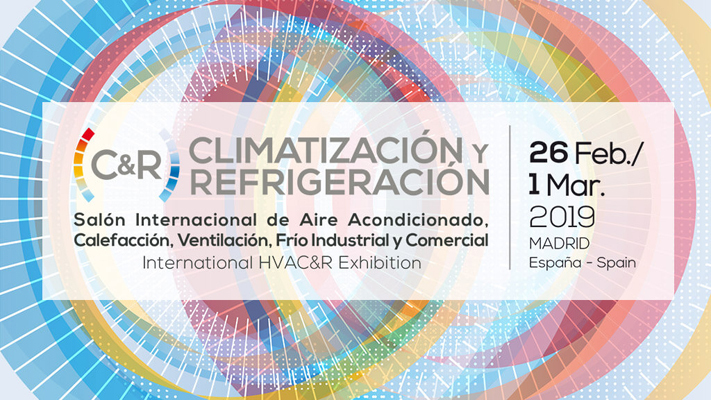 In addition, it has just launched a new certification programme for heat pump systems with variable refrigerant flow (vrf). ceis provides the necessary detailed information on the scope and characteristics of the programme to be certified. The independent laboratories currently approved by Eurovent to conduct these tests are ceis in Spain and IMQ in Italy.